Sleek white porcelain boat holds 16 ounces. Can be used for gravy, sauces, syrup or dressings. 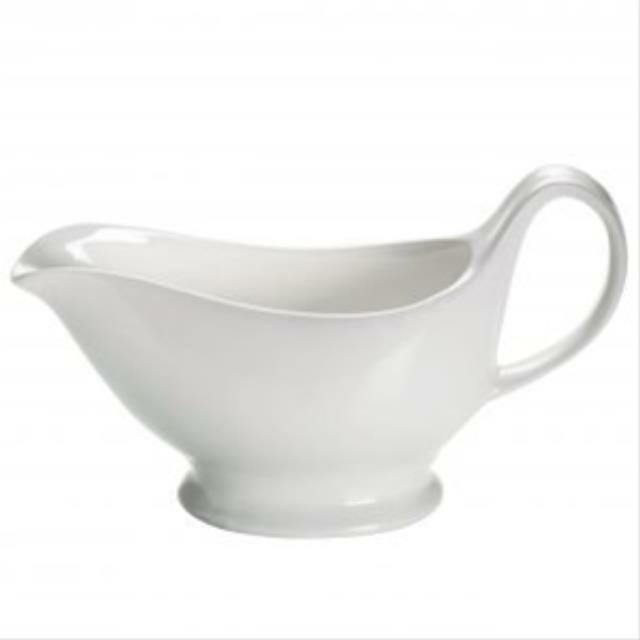 * Please call us with any questions you may have about our gravy or sauce boat 16 oz white rentals/sales in State College, serving Central Pennsylvania.